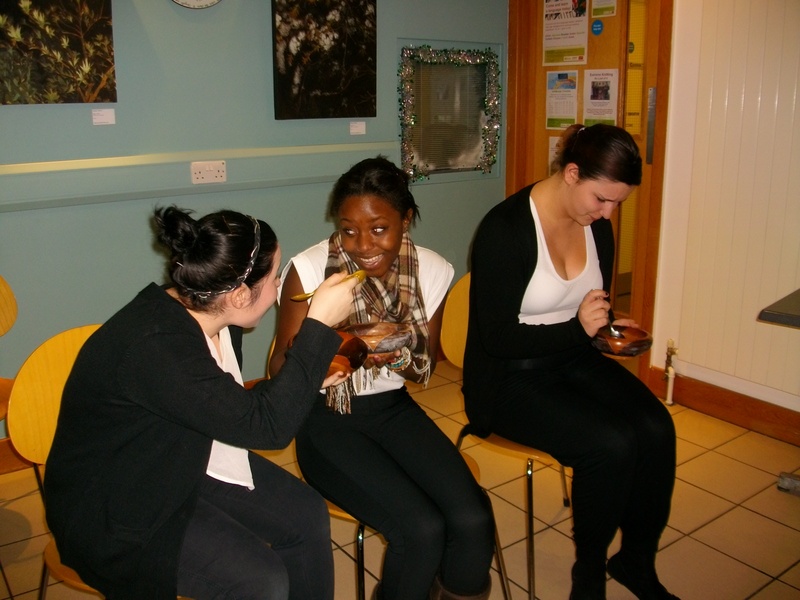 We launched the first incarnation of She Writes, our occasionally regular night of new short plays by women in Whitstable, Kent in October 2011. We held an event every two or three months. 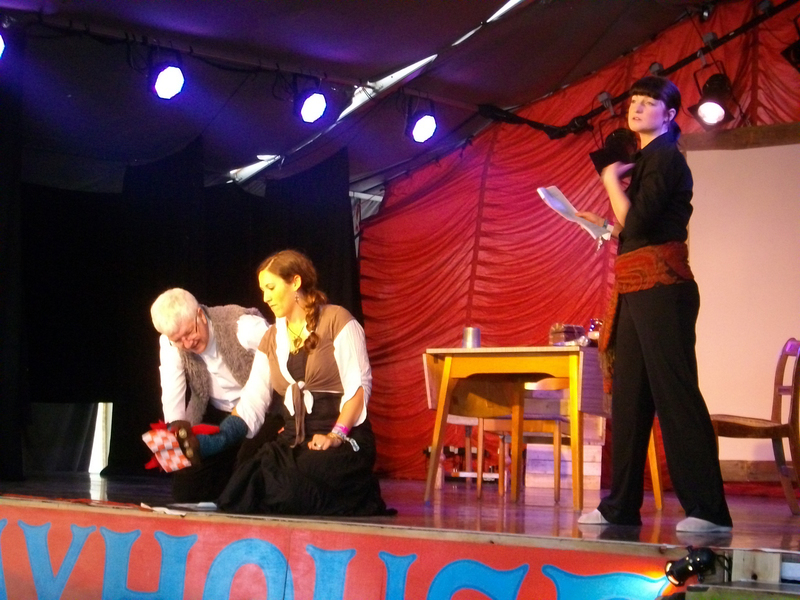 The format was a script-in-hand performance, showcasing about 8-10 plays on a loose theme at each event. The night was programmed and produced by Sam Hall and directed by Sarah Davies and performed by our fantastic group of 17Percent regular and guest actors. 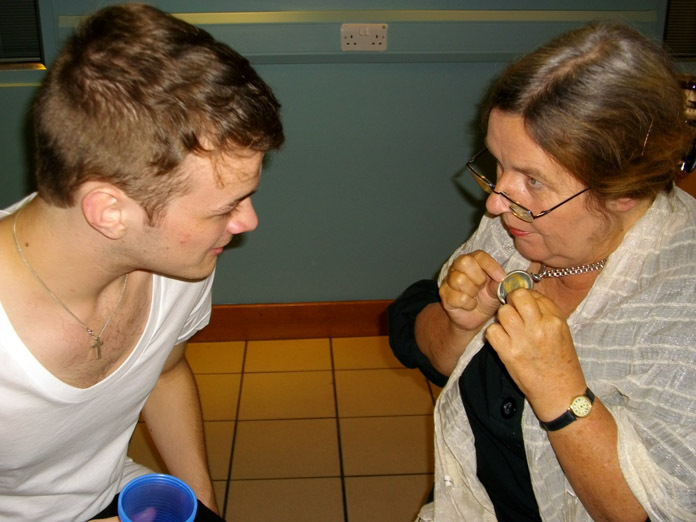 From October 2011 when the event was launched to the last Kent show in December 2012, we showcased 48 short plays by 32 writers, chosen from over 200 scripts submitted. Here is the full list of plays and casts. *Please note that 17Percent is an unfunded, non-profit making initiative, and everyone who currently contributes does so on a voluntary basis. We invited submissions around the theme of a meal. We received so many excellent short plays that we decided to have two nights based around this theme! Plays and playwrights were: Starter by Tracy Harris / The Magic Ingredient by Sam Hall / Enjoy by Maggie Drury / Harriet is Hungry by Claire Booker / At The Restaurant by CS Flint / Chef’s Special by Lynne Taylor / The Fridge by Lucy Lucy / Bitter Chocolate by Sarah Davies. Cast: Sue Blakesley, Joshua Devine, Kate Ferrett, Amy Flight, Chyna Graham, Sadie Hurley, Samantha Pearson. The second night of our food themed play menu. Plays and playwrights were: At the beginning by SM Jenkin / Late Starter by Julia Pascal / And so to the Main Course by C Shaw / Elephant by Natalie Savage / Dinner by Alison Farina / The Mary and Joseph Phenomena by Sarah Davies / Cupcakes by L Gooding / A sweet to finish by Valerie Cutko / Just Desserts by Sue Blakesley. Cast: Sue Blakesley, Chyna Graham, Anna Farnworth, Kate Ferrett, Sadie Hurley, Samantha Pearson, Neil Sutcliffe, Chris Green. To coincide with International Women’s Day on 8 March, we invited submissions to this showcase on an international theme. Plays and playwrights were: International by Maggie Drury / Sea monsters by Sam Hall / Sunny Side by Ziella Bryars / Under Trust by Hannah Rodger / Washington, Wisconsin, Wales, Wigan, Whitstable by Sarah Davies / Who do you think…? by Irina Fridman / Jet Set by L Gooding / Bad signal by S Jenkin / Rotten Fish by Carolina Ortega. Cast: Anna Farnworth, Kate Ferrett, Anne Molloy, Kevin Molloy, Sam Pearson. We held an open submission and received many varied plays. Those selected were: Lost Property by Claire Booker / Risk assessment by Sarah Davies / Life after life by Sue Donaldson / Not at the allotment by Alice Gregg / Sexbomb (extract) by Lucy Kaufman / Fish n chips by Katharine Markwick / Crumble by Elinor Perry-Smith / Taste by Helen Shay. Cast: Nigel Banks, Karen Bartholomew, Sue Blakesley, Kate Ferrett, Amy Flight, Sadie Hurley. We took She Writes to Lounge on the Farm, where we showcased five plays by Kent authors which had been seen previously. Plays were: Bitter Chocolate by Sarah Davies / At the beginning by SM Jenkin / Enjoy by Maggie Drury / See monsters (remixed) by Sam Hall / Just Desserts by Sue Blakesley. Cast: Nigel Banks, Sue Blakesley, Amy Flight, Sadie Hurley. This show was repeated at the Horsebridge on 18 July 2012. Cast: Sue Blakesley, Steve Edwin, Amy Flight, Sadie Hurley. 12 September 2012 – What is art? 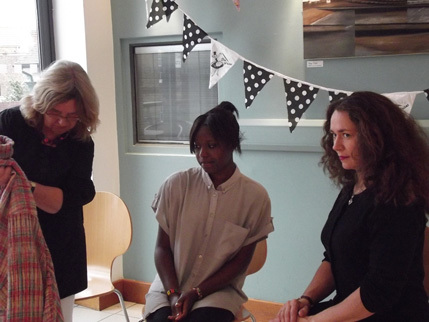 As part of the Whitstable Biennale Satellite programme, we were pleased to present short plays on the theme of art. Plays: Joined at the Hip by Sally Whyte / Drawing A Blank by Sioned Jones / Graf by Sam Hall / My Bloody Laundrette by Deborah Klayman and Ali Kemp / The Arrangement by Maggie Drury / Pink Lady by Tracy Harris / Who Knows Art? by Karen Bartholomew. Cast: Nigel Banks, Sue Blakesley, Kate Ferrett, Delianne Forget, Chyna Graham, Sioned Jones, Charlotte Moore, Sam Pearson. Plays: Nigel the dark destroyer by Sarah Davies / Fish on a plate by Maggie Drury / The Star and the Painted Snipe by Sam Hall / Slainte by Sarah Jenkin / Cascade of baubles by Deborah Klayman and Ali Kemp / Such a nice girl by Melissa Keighley. Cast: Nigel Banks, Sue Blakesley, Sarah Davies, Amy Flight, Sadie Hurley. You can see most of the plays on YouTube on the 17Percent channel.